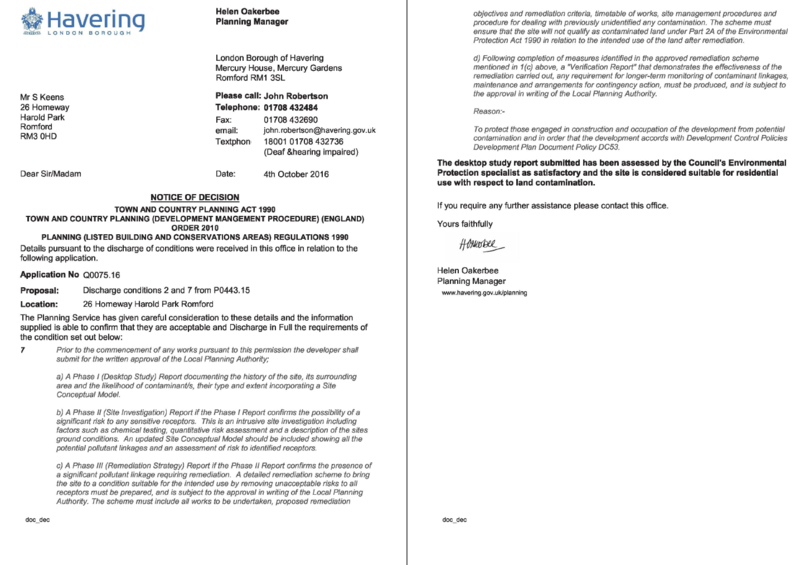 Due to the sensitivity of the proposed development a contaminated land planning condition was attached to the decision notice for the prospered development. Demeter Environmental were commissioned to undertake the desk study report and to ascertain the requirement for any further works. The first stage was to review the site history, which was undertaken using a combination of O.S. 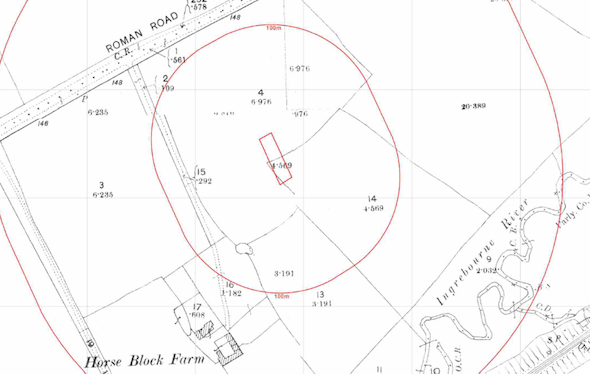 maps, aerial plates and street level imagery, which revealed the site was undeveloped until the 1920’s/1930’s when the site wad developed and the existing dwelling was erected. Three in-filled ponds were identified within 250m of the site. Geological maps revealed that the London Clay formation was present under the site, which was regarded as a low sensitivity water receptor. 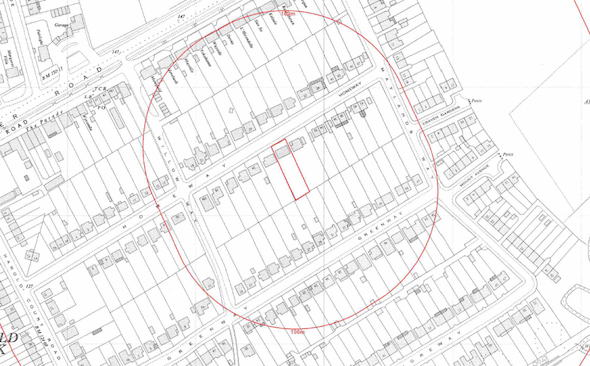 Data provided by both the Environment Agency and Groundsure did not reveal any other credible sources of contamination. 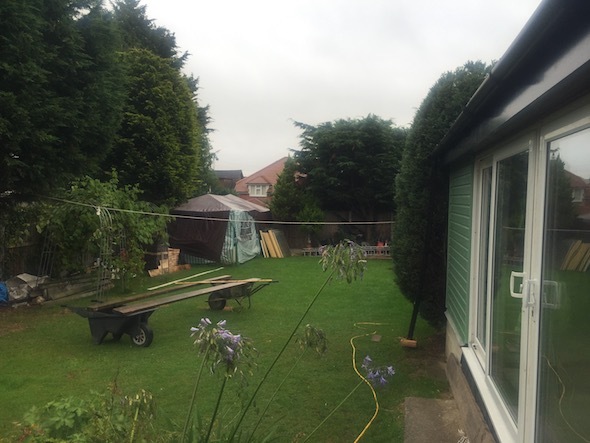 On completion of the desk based assessment a site reconnaissance visit was undertaken, which revealed the site comprised of a dwelling and associated gardens. Given that no on site potential sources were identified and the in-filled ponds off site were discounted as credible sources, no further works were proposed. The report was formally submitted to discharge the contaminated land planning condition (Q0075.16), the recommendations of the report were accepted and the condition discharged, the memo can be accessed here.